Lock in a great price for Ivybank Lodge – rated 9.8 by recent guests! 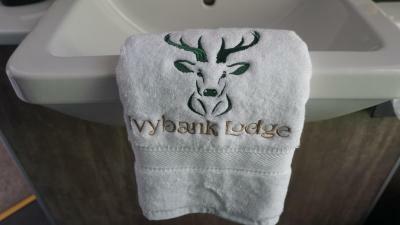 We chose Ivybank Lodge because it had wonderful reviews, and we were not disappointed! Gary was a fantastic host and gave great advice about what to see and do in the area. The breakfast was amazing, beautifully presented and tasty. The room was exquisitely appointed with nice touches such as fresh fruit, gourmet chocolates and a much appreciate Nespresso machine! 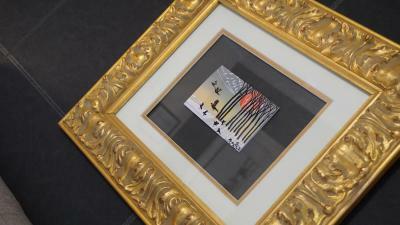 Really, a fantastic find and a great value for he money. We would definitely stay again! Beautiful room with great amenities- the breakfast selection was outstanding. 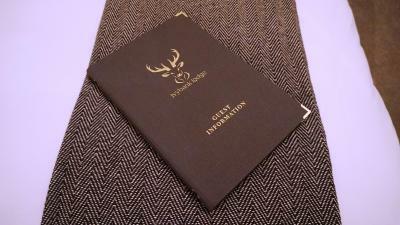 Comfortable and smartly designed and appointed. Breakfast had fantastic options and well executed. Delicious! Room was beautifully decorated and very welcoming hosts. The room was beautiful,very clean &with amazing interior.The breakfast was delicious.Gary was an exeptional host.He advised us to a great restaurant and reserved a table for us on very short notice. The couple who run the place are lovely, so friendly, helpful and welcoming. The room was gorgeous, very modern and very clean. 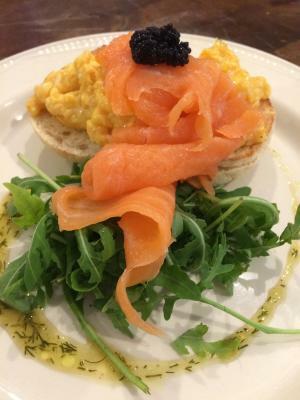 Breakfast was AMAZING and we highly recommend having an evening meal there too as the salmon and chicken starters were the best starters we had ever tasted. All round a fantastic stay and will definitely be coming back! Ivybank Lodge This rating is a reflection of how the property compares to the industry standard when it comes to price, facilities and services available. It's based on a self-evaluation by the property. Use this rating to help choose your stay! Ivybank Lodge is a Victorian house, built around 1850, set within an acre of mature gardens. 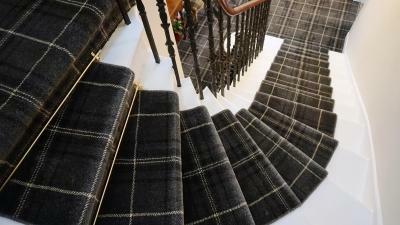 The property is within a 10-minute walk from the center of Blairgowrie, a market town in the heart of Perthshire. 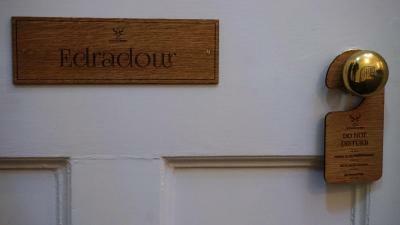 Some rooms boast garden views and all rooms have tea/coffee making facilities including a Nespresso coffee machine and Perthshire artisan chocolates. 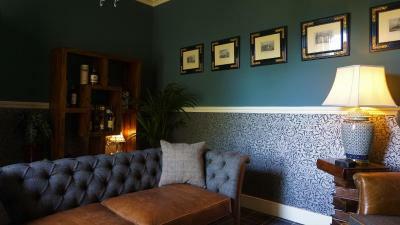 There is lounge available for guest use and there is WiFi available throughout the house. Ivybank Lodge also offers secure storage for bicycles and motorcycles. The city of Perth is 16 miles away, while Dundee is 19 miles away. Pitlochry is 24 miles away, Glenshee is 24 miles away, St. Andrews is 32 miles away and Edinburgh is 59 miles away. The nearest international airport is Edinburgh, just 56 miles away. 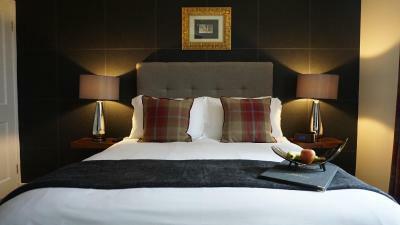 When would you like to stay at Ivybank Lodge? This is a large room overlooking the front garden. It has a double bed and a seating area with sofa and coffee table. The sofa converts to a double bed to accommodate a further 2 guests. 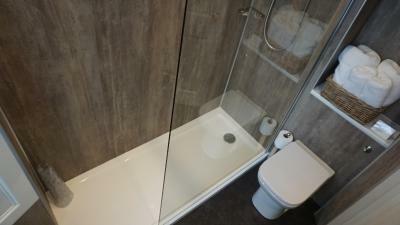 Bathroom with a large walk-in shower and luxury Scottish toiletries. Tea/coffee making facilities including a Nespresso coffee machine and Perthshire artisan chocolates. Spacious room featuring period fireplace, a super king-size four-poster bed and a shower room with luxury Scottish toiletries. There are also tea/coffee making facilities including a Nespresso coffee machine and Perthshire artisan chocolates. 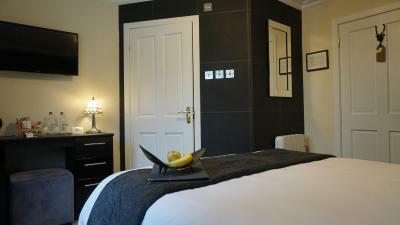 This spacious room features a period fireplace and large shower room with luxury Scottish toiletries. There are also tea/coffee making facilities including a Nespresso coffee machine and Perthshire artisan chocolates. 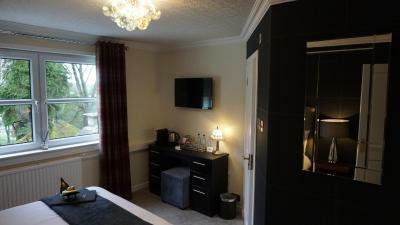 This room features views of the rear garden and a shower room with luxury Scottish toiletries. There are also tea/coffee making facilities including a Nespresso coffee machine and Perthshire artisan chocolates. This room is located on the second floor and there are a few steps to reach the front entrance. This room can be configured with a super king-size bed or 2 single beds. 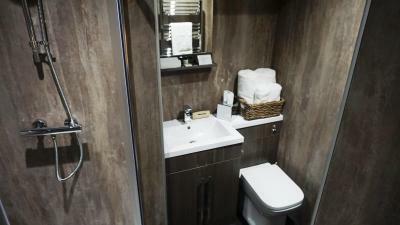 There is an en suite shower room with luxury Scottish toiletries. There are tea/coffee making facilities provided, including a Nespresso coffee machine and Perthshire artisan chocolates. This spacious room features a king-size hand crafted four-poster bed, and seating area with coffee table overlooking the front garden. 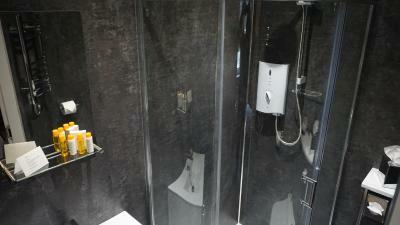 The bathroom has an over-bath shower and luxury Scottish toiletries. 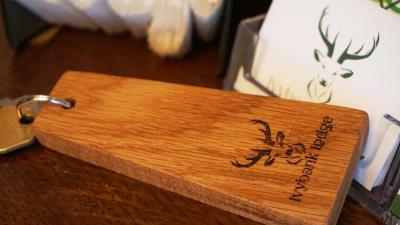 tea/coffee making facilities are also provided including a Nespresso coffee machine and Perthshire artisan chocolates. 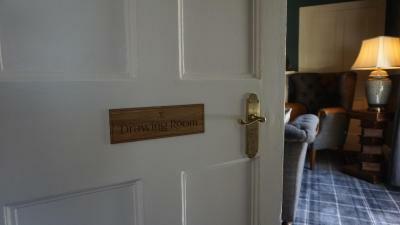 House Rules Ivybank Lodge takes special requests – add in the next step! Booking.com takes your payment on behalf of the property for this reservation. During your stay, you can pay for any extras using Visa, ​Euro/Mastercard, ​JCB, ​Maestro and Debit card . All rooms are located on the first floor apart from the Classic Double Room, which is located on the second floor. Please inform Ivybank Lodge of your expected arrival time in advance. You can use the Special Requests box when booking, or contact the property directly using the contact details in your confirmation. There is nothing to complain about,the place is superb! 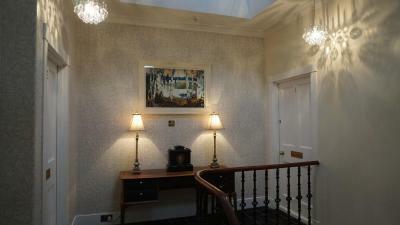 Fantastic house ,fabulously decorated,with amazing attention to detail. Absolutely loved it. Everything,spotlessly clean ,great hosts (nothing was too much trouble),bed was really comfortable, and breakfast was outstanding.Will definitely be back. Our room had a lovely walk-in shower if only it had a power shower instead of electric it would be 5 star + . The location could not be better , 2 min walk to town , 1 min walk to a gorgeous restaurant serving superb food .The breakfast was first class in beautiful surroundings . 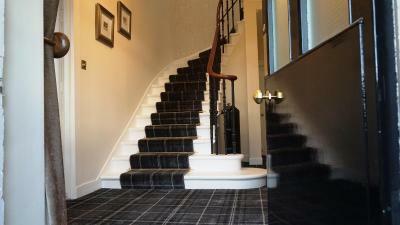 One of the most comfortable and welcoming B&B’s in the lovely Blairgowrie area. The owners have clearly paid a lot of love and attention into the details of the house. 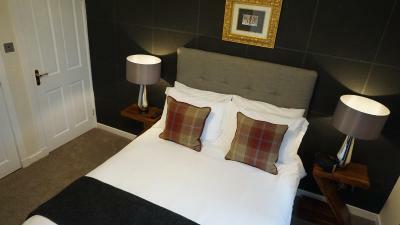 The beds are very comfortable and adds to the feeling of relaxation when you stay. Fantastic place to stay. Well appointed, very clean and comfortable. Very warm welcome and pleasant hosts. We really couldn’t fault it and would highly recommend a stay. Excellent breakfast, far better than we have experienced in some places which cost 3-4 times as much. It was sheer luxury accommodation. the whole house is so tastefully decorated or was a pleasure to stay the night. Such a comfortable bed and extra touches of fruit, biscuits and homemade chocolates. 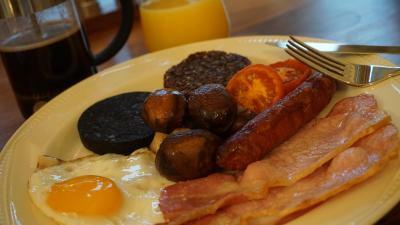 Large breakfast menu and food a 10. Would recommended it . Great hosts. We stayed at Ivybank the day after our wedding and it was beautiful. The breakfast was wonderful, my new husband highly recommends the breakfast soup! The staff were friendly, professional and efficient. We will definitely stay here again next time we’re in the area. Many thanks! This B&B was Absolutely perfect in every way! Breakfast was lovely too! The WOW factor on entering our room. It was very chic with a walk-in shower, all in all a very nice place to be. 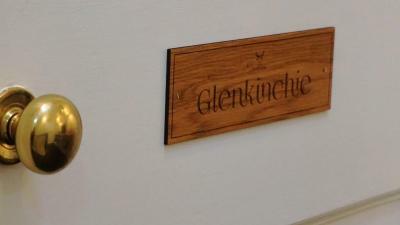 Whisky bar, open for residents - excellent! The room was cold however the owner provided us with a small heater immediately. 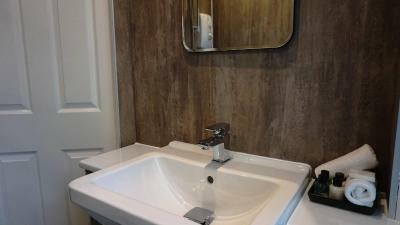 Very tastefully decorated and lovely big bathroom. Very personal service. Shower lacked pressure on second shower but very minimal issue. Excellent quality room, extremely well decorated and equipped. 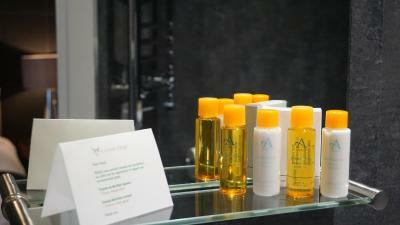 Exceptionally clean, warm and welcoming hotel and room. Staff were extremely welcoming and friendly. Superb breakfast. Stunning overnight stay. Even provided my colleague with gluten free crumpets. Every detail carefully thought out.